At 2:00 am on Father's Day 2018, I woke up to a government alert blaring on my phone. I picked it up and read that there would be flash flooding due to heavy rain in the area and to stay off the roads. I didn't think much more of it—I was in bed and not planning to drive anywhere, and I was too tired to comprehend what it really meant. I didn't sleep very well after that, though. They weren't kidding about the heavy rain! It was loudly pounding on my roof and I could hear the water rushing down the hill outside my bedroom window. And the thunder! Still, I didn't worry too much—it was just a rain storm, right? Finally, around 5:30 am, I stopped trying to sleep and picked up my phone. I opened up Facebook and the first status I saw was from a friend who lives across town from me. Garage caved in. 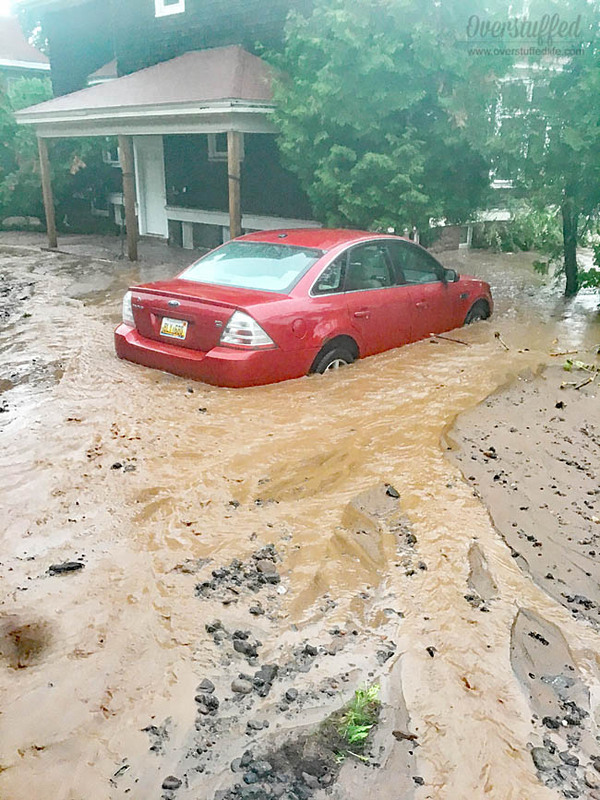 Cars floating. Basement and first floor inundated. At least we’re all safe. What? I couldn't wrap my mind around what she was saying, but if her cars were floating what was happening to mine? So I got out of bed and opened my front door. I was completely shocked by what I saw. It looked like an earthquake had happened outside my front door. 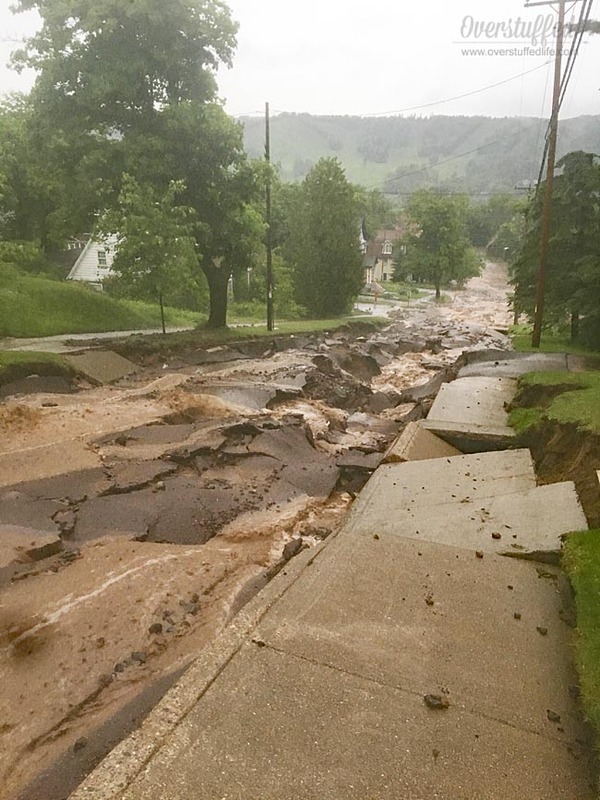 I live on a steep hill, and the flooding had demolished it. 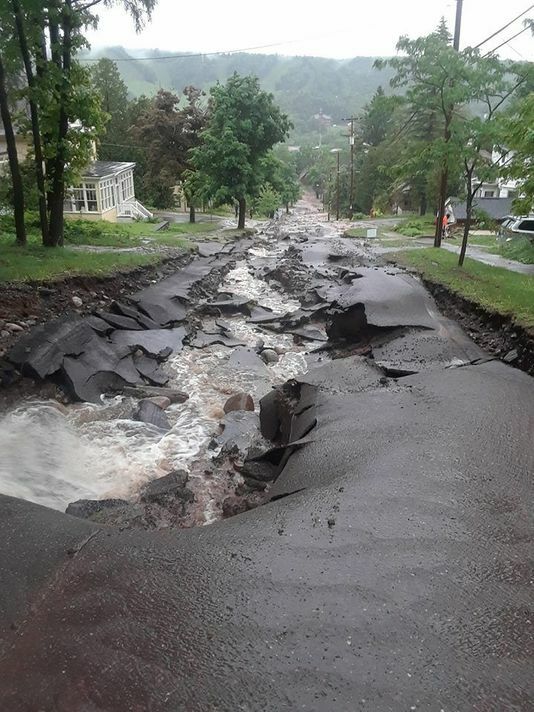 The street was completely destroyed, pipelines were exposed everywhere, and a raging waterfall was cascading down the hill. The above video was taken about a half hour after I first saw the damage. I ran back into the house and woke up my husband. I guess I sounded pretty alarmed because he leapt out of bed and ran out of the house. After that point, it was all a blur. We started calling and texting friends to make sure they were okay. As the stories started to roll in, I recognized how blessed we were that our road took the brunt of everything—aside from a little bit of water in one corner of the basement, our home was not damaged at all. The destroyed street had saved our home. My daughter Chloe's friend Samantha lived next door to Bethany and also lost her home. These were just the stories of people we knew well, but there were plenty of others. Throughout the day, we walked around town to see people's cars buried in feet of mud, homes and business with extensive damage, and so many lovely people. The whole town came together in a way that only shared tragedy can facilitate. 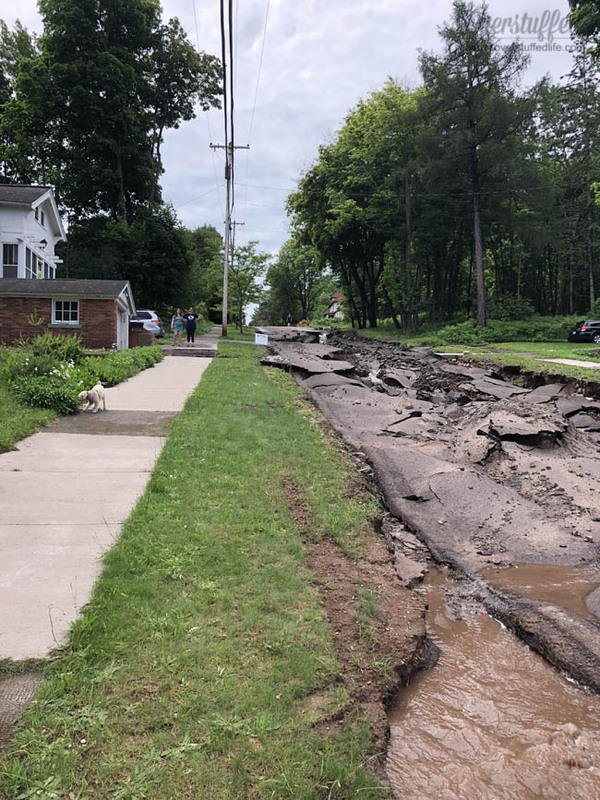 By the end of the day, hundreds of people had walked over to our street to see the damage (it was one of the worst hit streets in the area). It was quite a sight to see so many people with their umbrellas and dogs milling around my front yard—it was a veritable tourist attraction! Jimmy Johns even sent employees to our street with sandwiches for all. 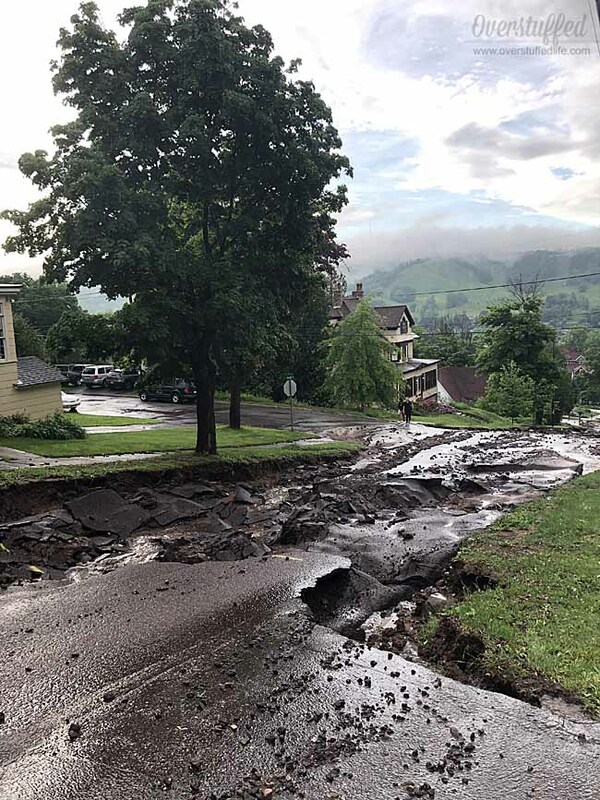 In the evening, the water had finally slowed down, but our street was even more damaged than it had been in the morning because of all that rushing water. We had already planned a Father's Day barbecue for our opera festival friends, and we chose to go ahead with it even though not everyone could make it. I will never forget Nancy and Dianne coming to our home that night. They were in utter shock. 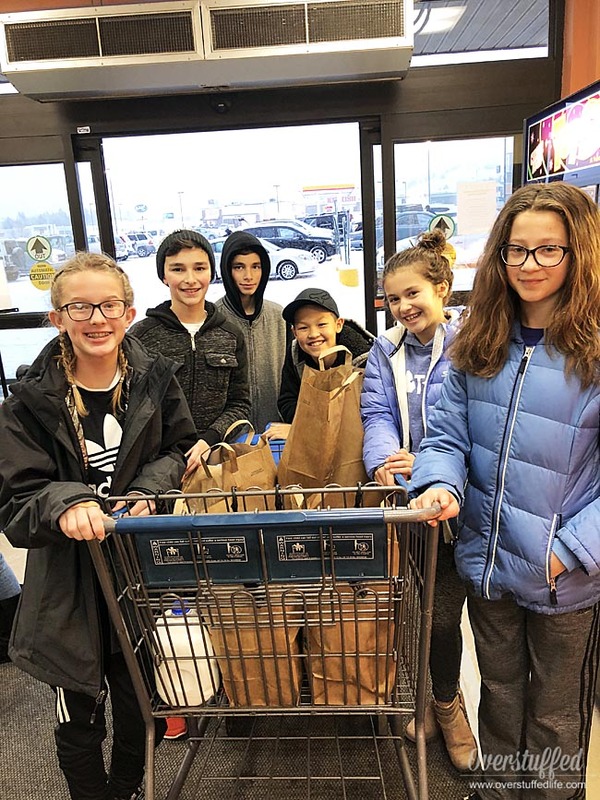 We fed them, listened to their experiences, and then helped them get to another friend's to stay the night. We couldn't find anyone who had a car available to drive them, so Joel and I decided to walk them over (about a mile and a half). When we left the house with them, we noticed a police car on the street above our house so we walked over and asked if they could give them a ride, and of course the police were happy to help. I will also never forget Sophia's two best girlfriends spent the night that night. They spent it frantically checking for updates on Thatcher and crying a lot. They were full of such hope for him—he was really hanging on for the first day—but it was so hard to see them grappling with such an awful thing. Even harder when they found out the next day that he wasn't going to make it. You're not supposed to lose friends before you even start 7th grade. Our minivan was stranded on our driveway. We thought it would be months before we were able to use it again, but the police said we should try to drive it up the sidewalk. I was terrified of this. I didn't think it would fit between the stone walls and the telephone poles and I was worried that the sidewalk would cave in since so much of the dirt had washed out from the road next to it. Besides, we had plenty of offers to borrow cars from friends. I thought it was smarter to just leave it where it was. I couldn't look—but Joel and several of our opera buddies managed to get it to higher ground and to a spot where we would be able to drive it on the streets that were undamaged. In the days, weeks, and months to come we watched our area rebuild. We volunteered several times to clean up debris, muck out flooded homes, and move rubble from streets. 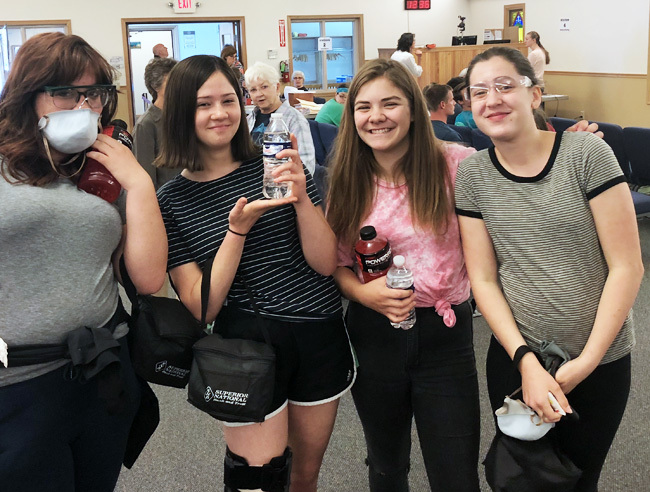 The above photo shows two of my daughters and their friends getting ready to mobilize from a local church which became the flood relief center for several weeks. We learned a lot about the power of rain and about the power of community. We learned that, yes, life can change in an instant, but that no matter how bad it is we can overcome. Want to be prepared in an emergency? Download a bundle of emergency preparedness printables here. I've been thinking for a while now that I don't really know the Biblical events leading up to Easter that well. 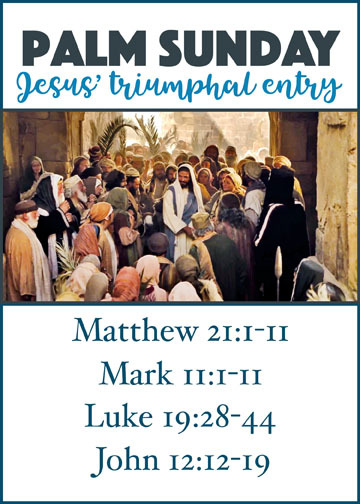 I know the basics—The triumphal entry into Jerusalem on Palm Sunday, the Last Supper, Jesus' trial and crucifixion, and the resurrection. However, I am not always sure of the details and I really want to understand everything that leads up to Easter Sunday much better than I do. I want my family to understand them, too. 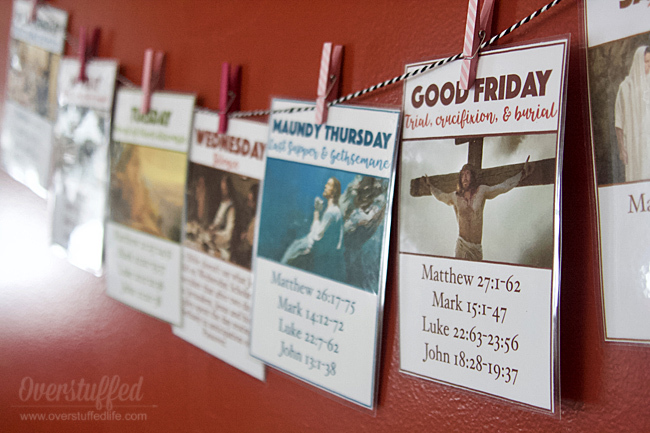 So I came up with these printables that outline each day of Holy Week, beginning with Palm Sunday. 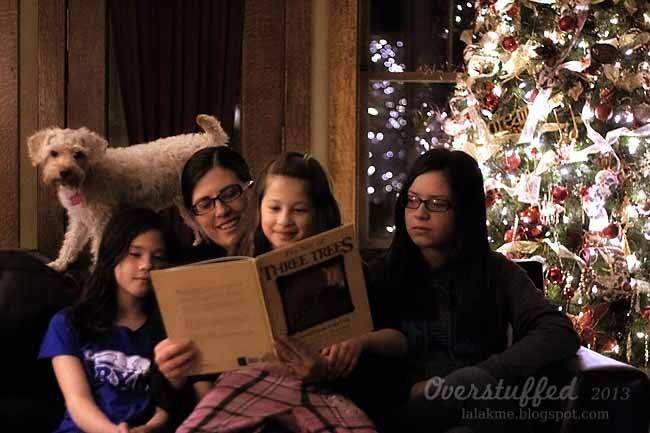 My plan is to gather my family before bed each day and read the scriptures that correspond to that day from the Bible and discuss them together. We will then hang that day's printable up on the wall until we have finished then all and have them all on the wall. I just used a string and some cute clothespins that I had on hand, but you could do it any way that works for you! I printed mine out on white card stock paper and then laminated them. I want them to be durable so they can be used again every Easter. 1. Download the printable by entering your email address in the form found at the end of this post. 2. 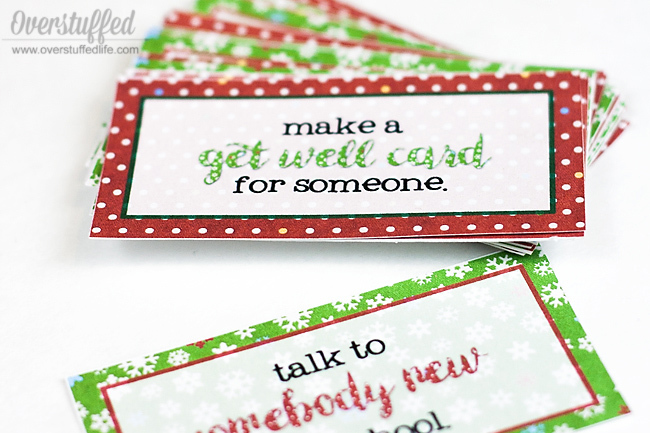 Print the files (4 pages) onto either white card stock or photo paper. 3. 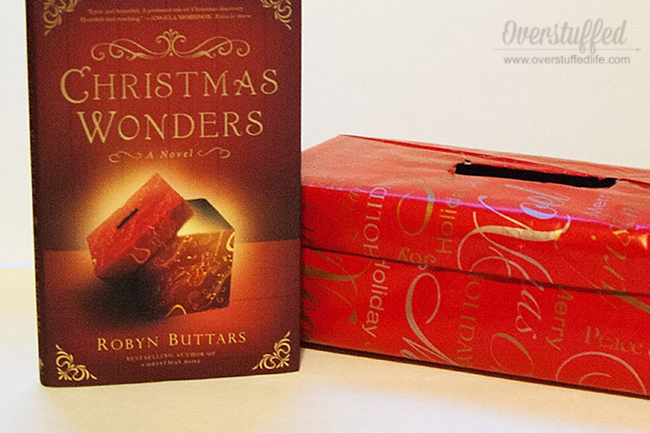 Use a paper trimmer to cut out each printable. 4. 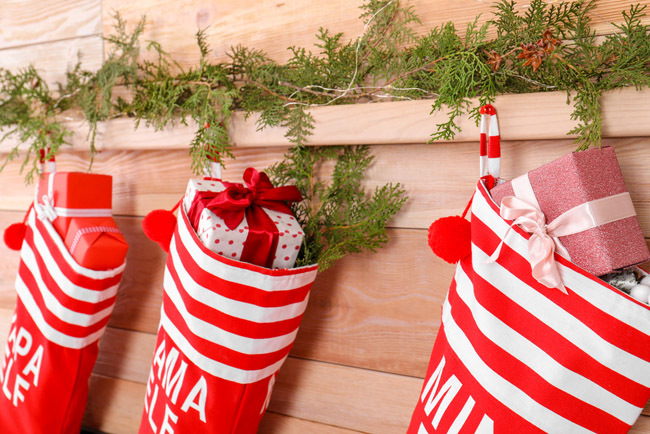 Place in thermal laminating pouches and run through laminator. I put two in each pouch, using four pouches, total. 5. 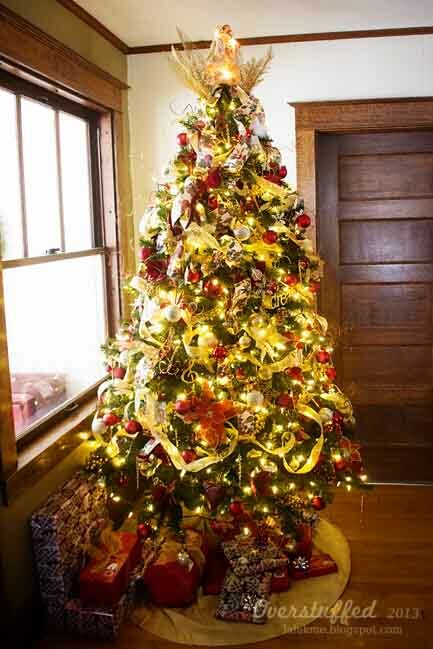 Tape or tack a length of baker's twine to the wall. 6. 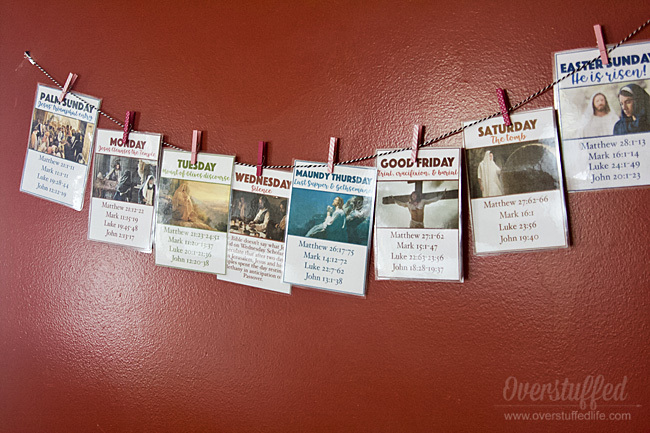 Using a clothespin, pin each printable up as you learn about that day of the Holy Week. 7. 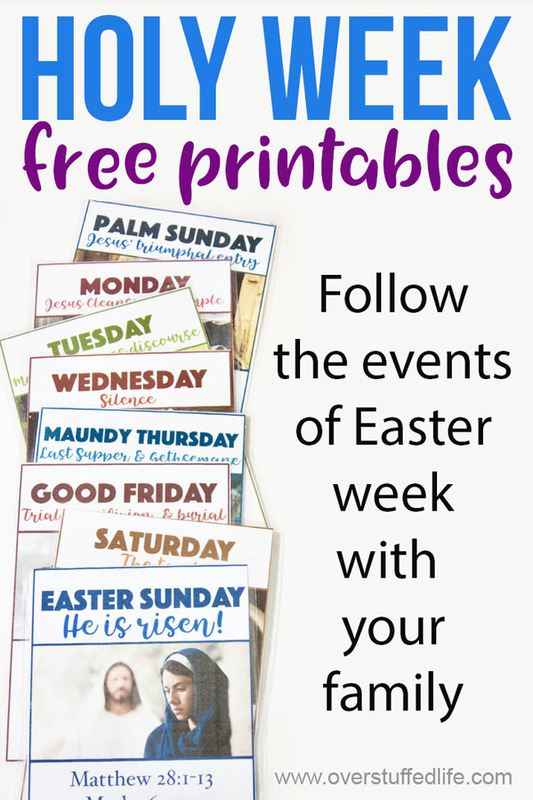 Learn more about the events leading up to Easter with your family! As a member of The Church of Jesus Christ of Latter-day Saints, I hadn't heard it called Maundy Thursday too much. However, it is used by much of the Christian world. I researched what it meant, and I am looking forward to teaching my kids what it means as well. 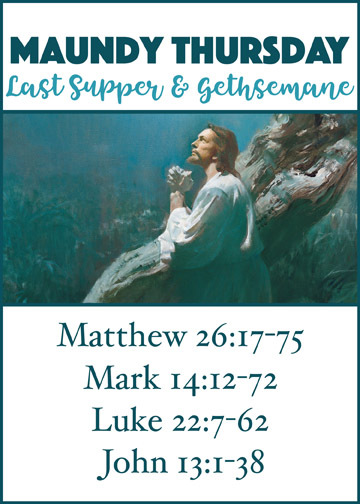 I hope you and your family enjoy this Easter week activity! Don't forget to download your printable by entering your email address into the form below. 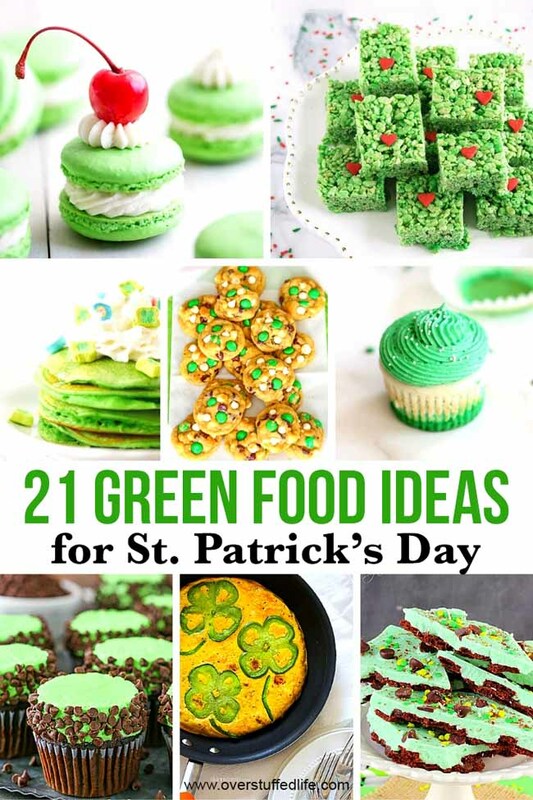 A gathering of delicious green food to serve on St. Patrick's Day! St. Patrick's Day hasn't always been my favorite holiday, I admit. 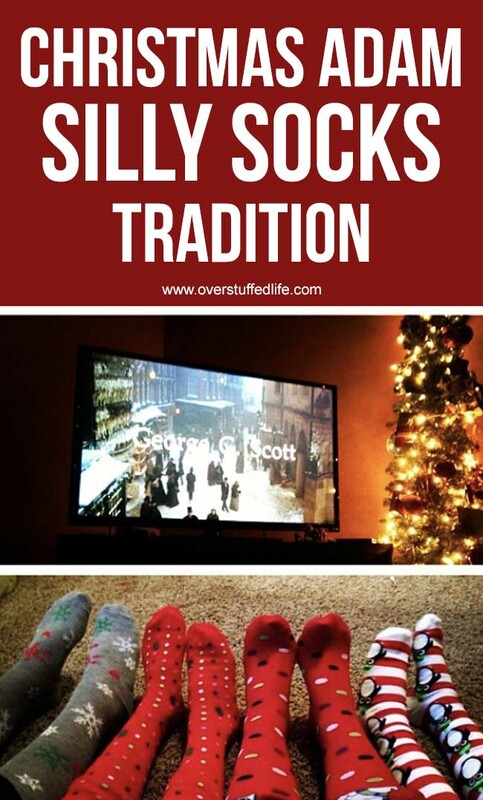 And while I will probably never have the leprechauns visit my house and leave gold for my children or green footprints in the bathroom, it is kind of fun to add a simple nod to the holiday. The easiest way to do that on St. Patrick's Day is just to make everything green—including your food. 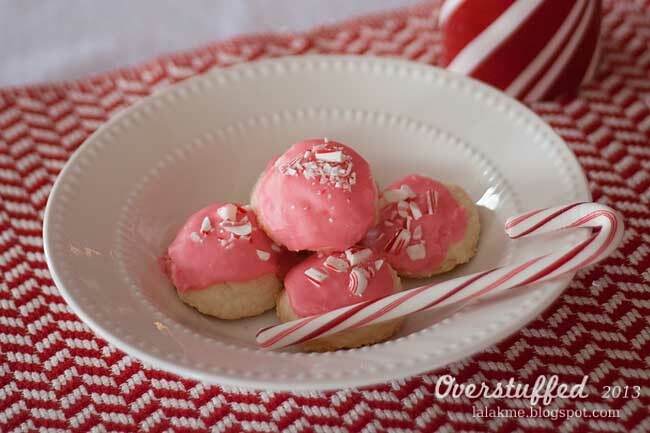 I've compiled a list of some fun recipes that are all very green! 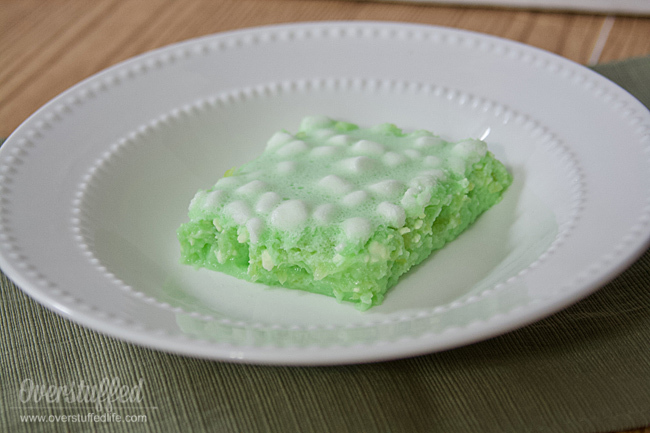 We have green breakfast foods, green dinner entrees, and lots and lots of green desserts. 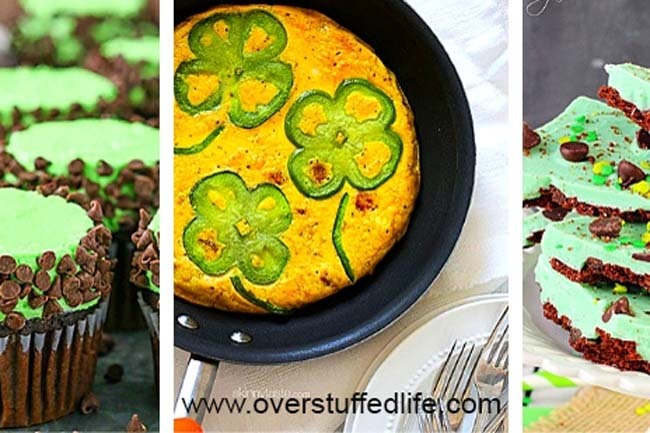 I can't wait to try out the bell pepper and potato frittata for dinner—it's a healthier option and I absolutely love the idea of using the peppers as shamrocks! For breakfast, I think we will go with the green pancakes since we have green smoothies most days already. The trouble will be choosing a dessert—too bad I can't make them all! I hope you find a few recipes on this list that you and your families will enjoy this March 17! 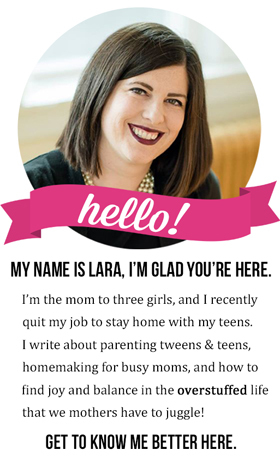 As the mother of three daughters, parenting girls is something I constantly worry about. 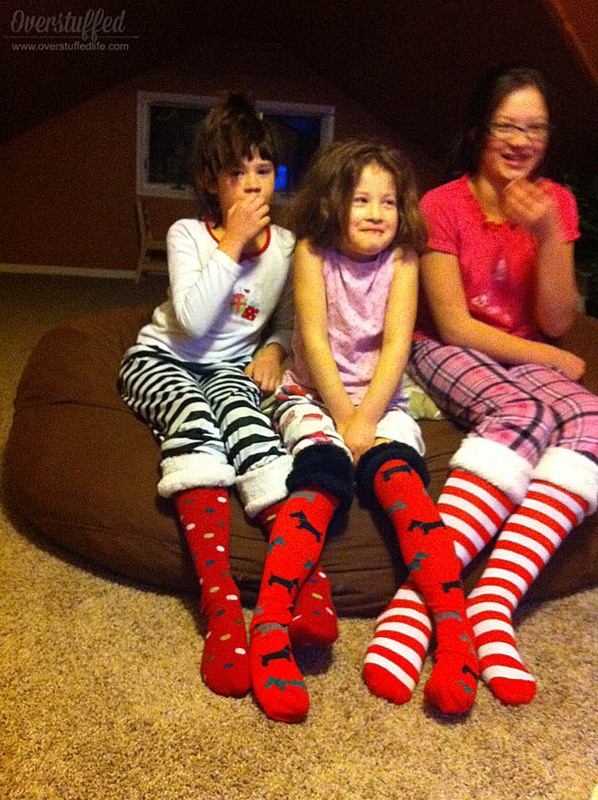 When they were little, it was one thing, but now that my youngest is 12 and my eldest is already out of the house, I worry about it even more. The things that teenage girls face today are so different than when I was growing up. I want to be sure I'm doing the best I can as a mother of girls and that I am armed with the best information out there. These 15 books have all gotten great reviews, and while I haven't made my way through the entire list yet, I have read about half of them. The rest are on my to-read list. This book had a huge impact on me when I first read it 9 years ago. 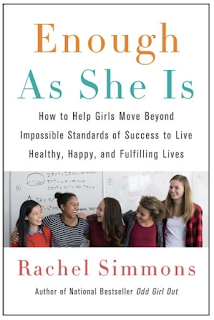 Author Rachel Simmons argues that the way girls are brought up to be "nice" and people-pleasing actually hinders them from being successful. 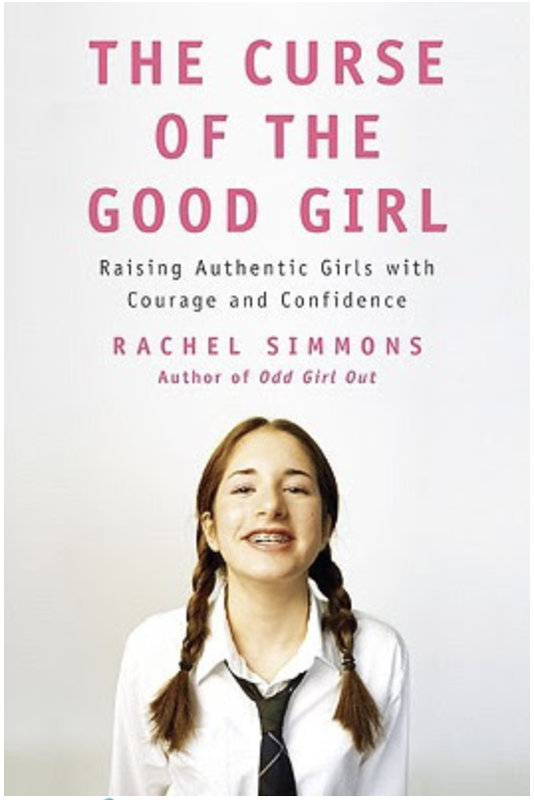 Breaking out of the good girl mold does not mean that we don't teach our daughters to be kind, but it does mean we should teach them to express their feelings, learn to be assertive, and stay to true to who they are. 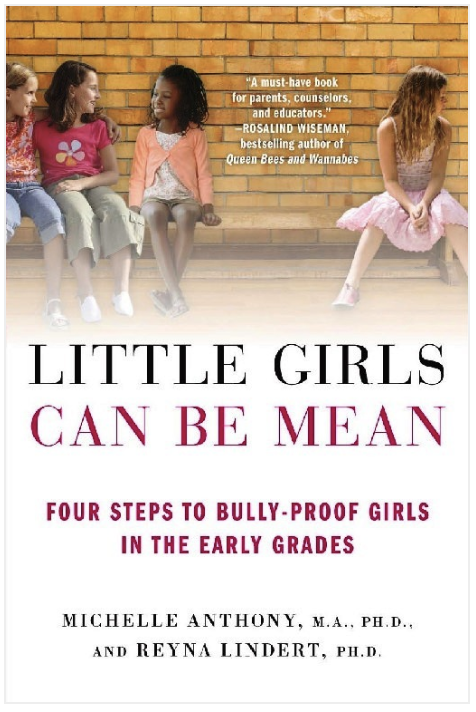 The thing that stayed with me most was that the typical "good girls" are actually the ones who become "mean girls." There is a better way to teach our daughters to be kind and good and Simmons has lots of great exercises for helping girls do just that. The first book I read by Leonard Sax was actually his book on raising boys (Boys Adrift). I was unhappy about having to read it for book club since I don't have sons, but I ended up being fascinated about the research he has done and the conclusions he has drawn. As soon as I learned he wrote a book about raising girls, I bought it and read it. 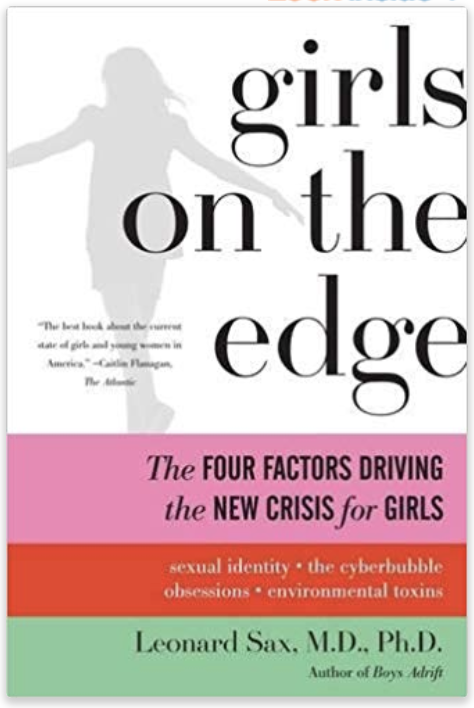 In it Sax addresses the four factors that are driving the new crisis for girls. They are sexual identity, the cyberbubble, obsessions, and environmental toxins. 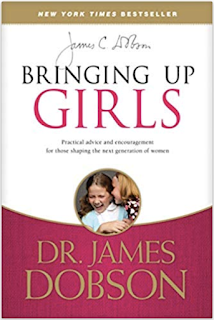 He gives practical parenting advice on how to address each issue as you raise your own daughters. I am currently reading this book and it is so eye opening. 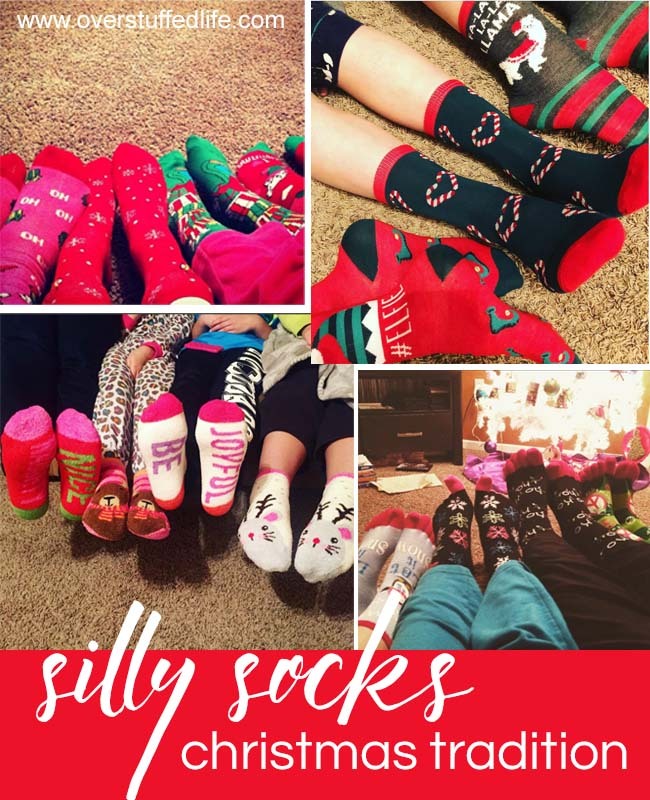 I have tried to stay highly involved in the social media my daughters are using, but this is taking it to a whole new level. 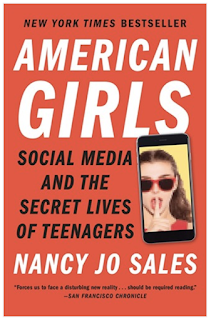 The author, Nancy Jo Sales, has put together research from real girls and the very real things they deal with when it comes to social media. This book gives an important and complete picture of what our girls are facing with social media today. 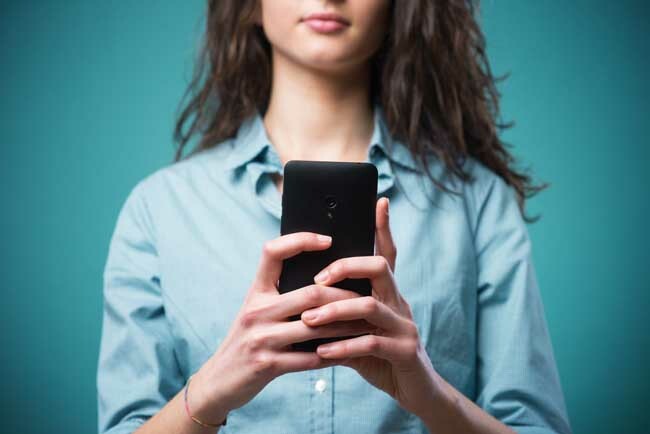 It also helps parents to know how to best support their daughters and to give them the tools they need to navigate social media and find inner strength and confidence both on the internet and in real life. 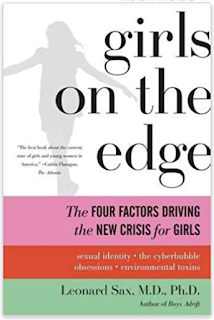 The social structures in "Girl World" are complex and somewhat dizzying for parents to understand yet our daughters are dealing with these social rules every single day. This book is absolutely spot on in its assessment of the social hierarchy and has great advice for parents to teach their daughters how to navigate it. 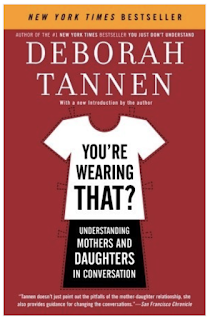 This book also addresses the mean girl culture better than any other that I have read. Bullying amongst girls is very real and I want to give my daughters as many tools as possible to deal with it. 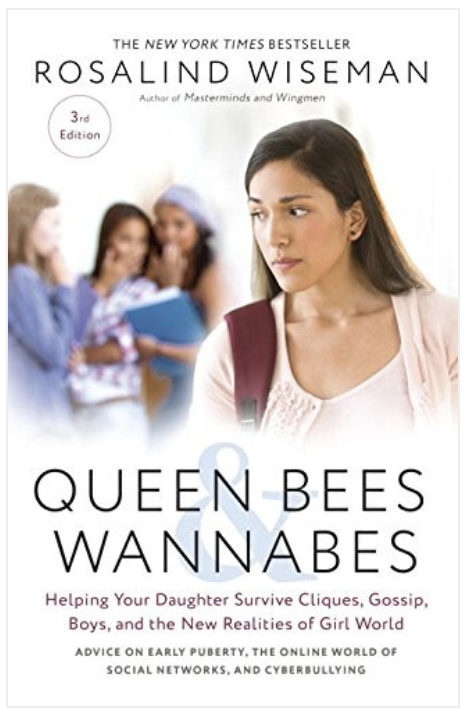 I also want to teach them the skills they need to avoid becoming mean girls themselves. 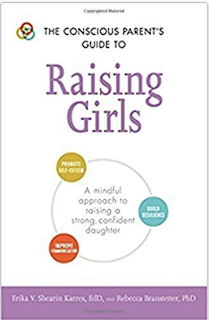 Many of the books on my list focus on the teenager aspect of raising girls, but this one is great for parents of younger girls. Bullying starts early (before Kindergarten!) 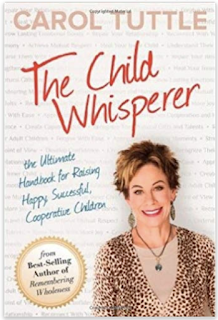 and this book is a great guide for helping parents and teachers to get rid of bullying tendencies early on. 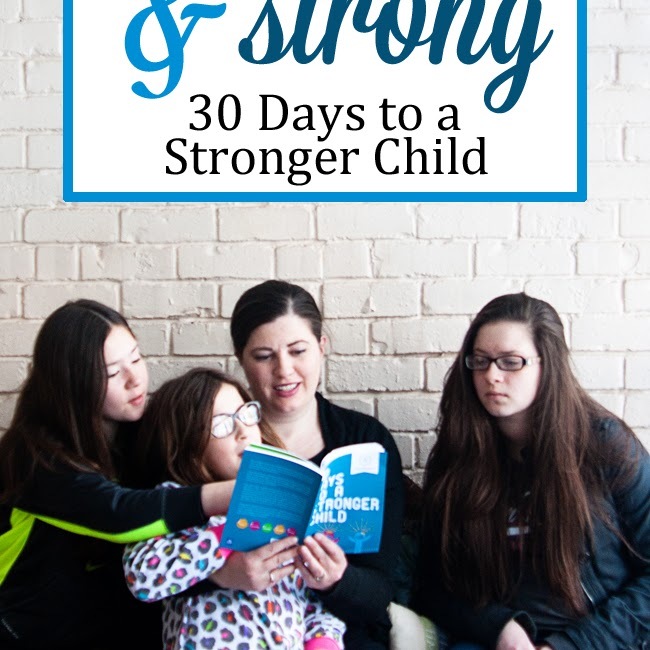 It provides a four step program—observe, connect, guide, support—to help daughters handle these issues every day. 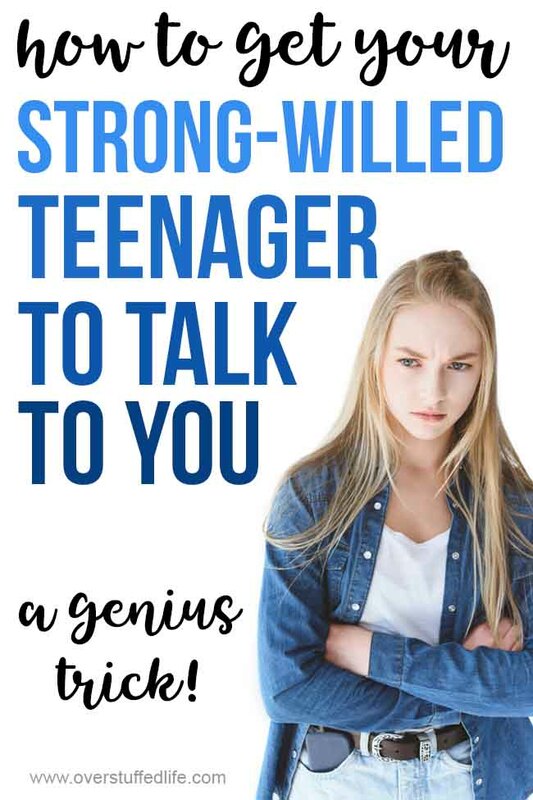 I feel the advice contained in this book definitely helped when one of my daughters was experiencing bullying by one of her best friends. 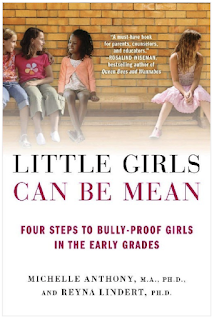 If you feel that your own daughter might be experiencing bullying, or even that she may be engaging in bullying behavior, this is a must read. 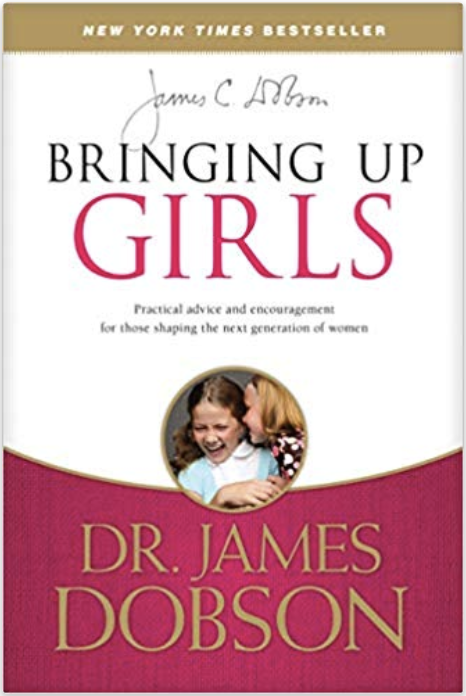 This book isn't just about raising girls, but it has helped me immensely in raising mine. 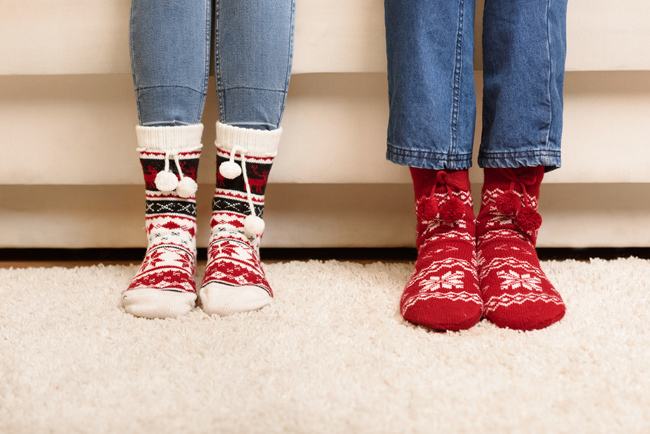 Author Carol Tuttle categorizes children into four separate energy types and teaches skills to parent each energy type specific to their needs. Regarding girls, she does address how culture tends to expect all females to fall into the Type 1 or Type 2 categories, but has difficulty accepting girls who are Type 3 and Type 4. As a Type 4 woman myself who has tried to force myself into a more acceptable Type 2 mold in my lifetime, I totally relate to this. Tuttle's advice has helped me to give my own Type 3 and Type 4 daughters exactly what they need to be honored and successful as well as teaching me to know how to best parent my Type 2 daughter. It all sounds a little crazy reading it here, but this book is definitely one of my favorite parenting resources ever. We've all done it. Made an innocent remark that cause our daughters to get angry, start crying, or run to their rooms and slam the door. This book is on my to-read list because it happens all too often at my house and I am left wondering what on earth I said to provoke such a dramatic reaction. 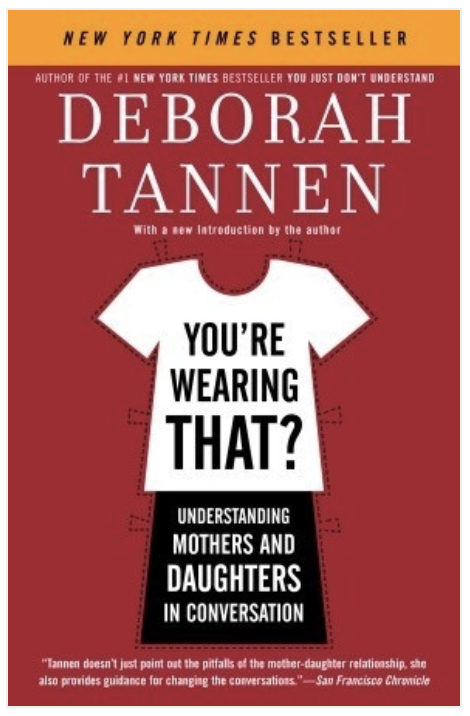 This book gives solid advice to both mothers and daughters to help them improve their communication with one another and start having conversations that are helpful instead of hurtful. 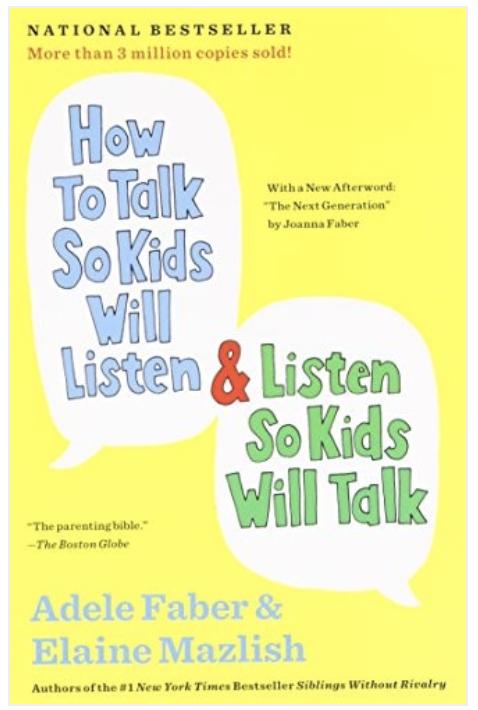 This is another excellent parenting resource that basically lives on my night table. It is not girl specific but it has made a huge difference as I parent my girls. One of the biggest mistakes we make as parents is not allowing our children to feel their feelings. We mostly don't realize we do this as we really are trying our best and want to correct their behavior. The author gives so many great ways to approach different situations with our children and they work. Sometimes when I am in the middle of an argument with one of my daughters I suddenly realize I am not following the principles outlined in this book. As soon as I do, it's like magic and my daughter calms down, I calm down, and we are finally able to resolve the situation. And that's why it lives on my night table—I need lots of reminders! While I have been focusing on my relationship with my daughters as their mother, their relationship with their father is just as important. I have been noticing that my husband has been struggling a bit to know how to deal with our youngest daughter. She is very different than our older two and I want her to have a rock solid relationship with her dad. I researched books on the subject and this one seems to be a clear winner. 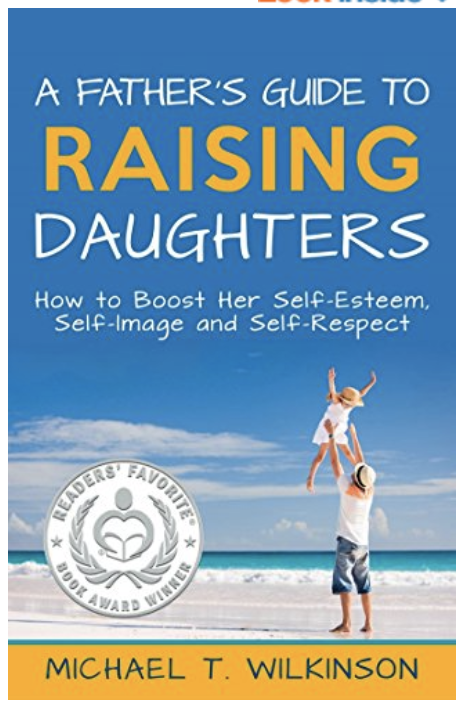 The reviews on this book tout it as a great guide for fathers to help raise daughters to be strong and independent. This is another one of those parenting books that has a permanent place on my nightstand. 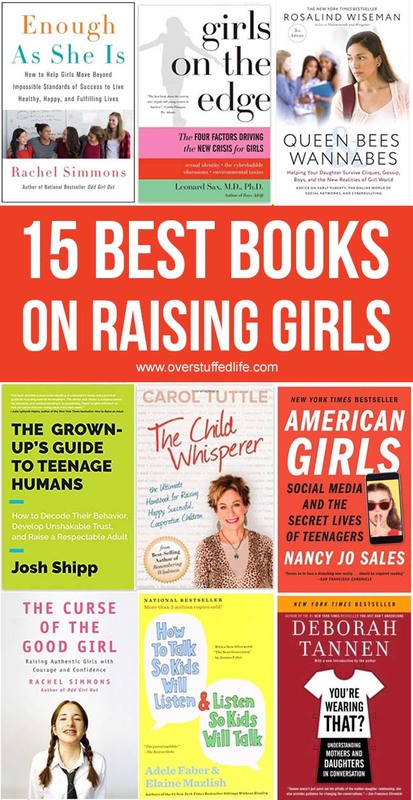 You may have seen some of Josh Shipp's parenting videos on Facebook (I particularly like this one) and he is often called the "teen whisperer." 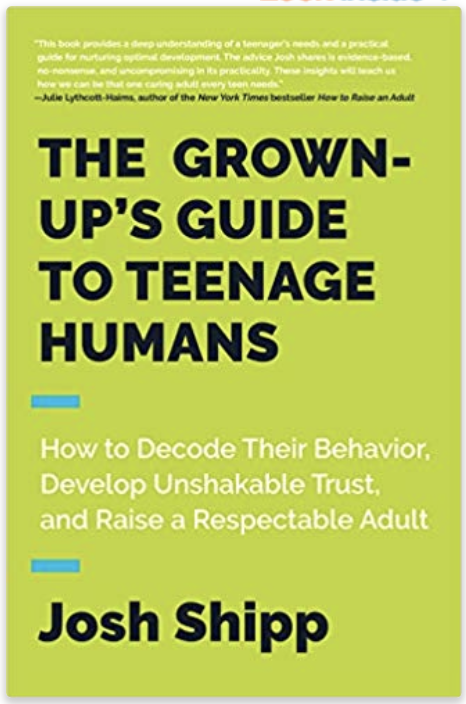 He has a refreshing view on what teens need and how to parent them. His book addresses many of the issues that girls face today such as eating disorders, social media, boyfriends, cliques, and more. I like that it is organized as more of a reference book so you can easily look up the issue that you are interested in and read up on it. 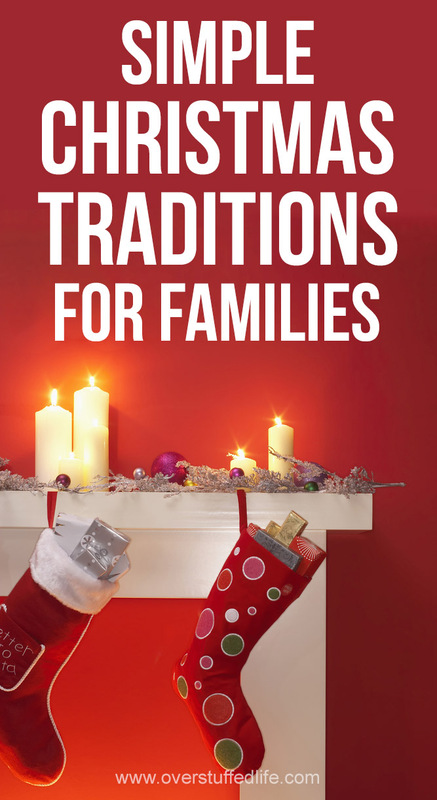 Dr. Dobson has a more old fashioned conservative approach to parenting, but I enjoy reading his parenting articles and most recently read his book The New Strong-Willed Child. I think his advice is super practical and applicable. He is long winded and likes to use lots of studies and statistics in his writing, so if you like those sorts of examples, you will probably get more out of this book. 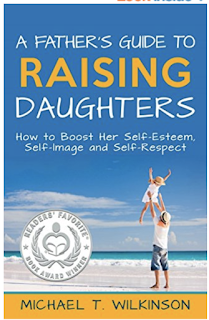 In this book, Dobson lists 7 things parents should be doing with their daughters in order to shape their lives. According to reviews, these 7 things are easy to apply and people have found success with them. Because I loved Simmons' The Curse of the Good Girl so much (see first item in this book list), I am looking forward to also reading this book. I love the idea of teaching my girls that they are truly enough as they are and that they do not have to define their life's success by anyone's measure but their own. 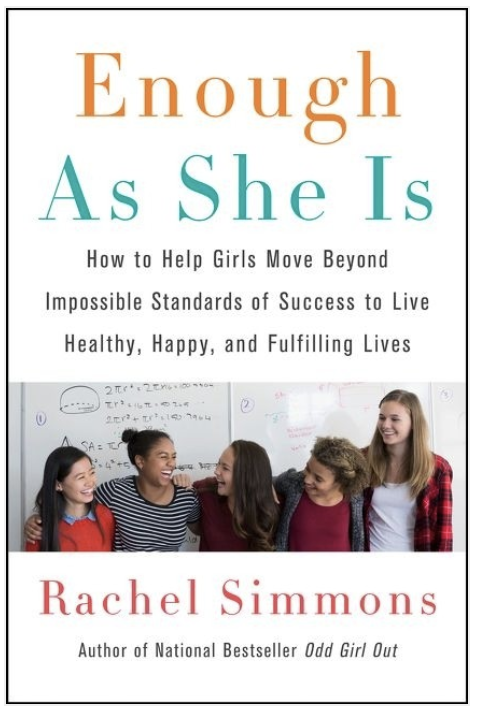 Simmons uses her typical in-depth case studies to show parents how to help their girls deal with negative feelings, be more authentic, embrace risk, and learn how to feel confident and happy. 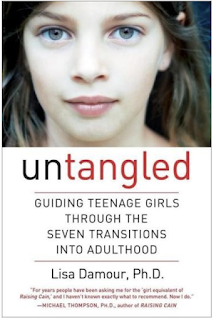 I have not read this book, but I am intrigued by the idea of these seven transitions into adulthood. They are: 1) Parting with childhood, 2) Joining a new tribe, 3) Harnessing emotions, 4) Contending with adult authority, 5) Planning for the future, 6) Entering the romantic world, and 7) Caring for herself. 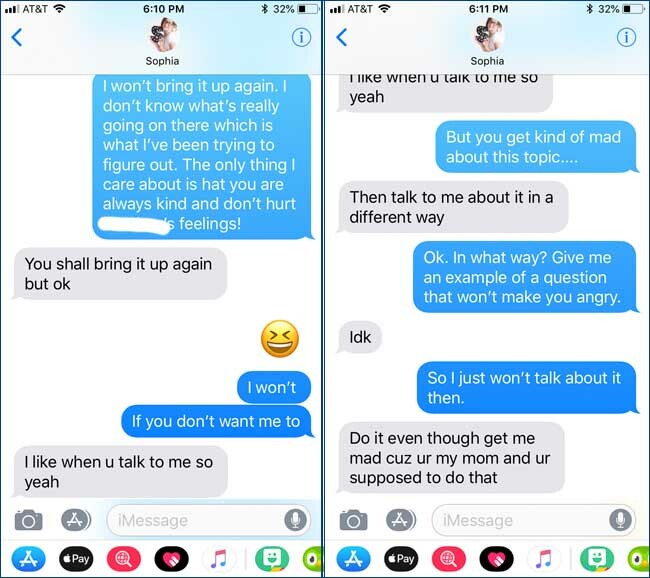 It seems important to understand how these transitions work in our daughters. However, based on some of the reviews it seems that religious people like myself may not love everything Damour has to say. I am still interested in her research of these transitions into adulthood, though. 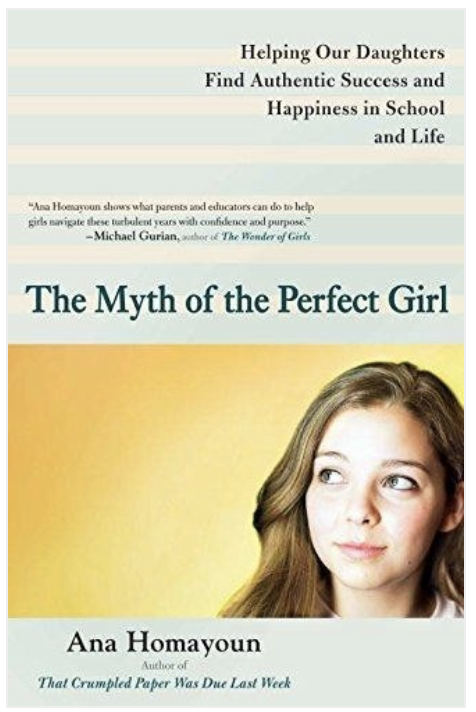 This book delves into the stress girls feel to be perfect in every aspect of their lives. 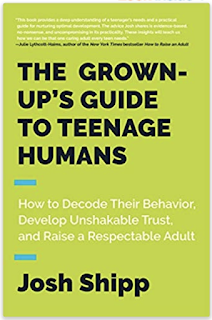 According to reviews it is "insightful" and has "lots of great tips for helping teems who are overwhelmed and overbooked with life in general." I know I felt this way as a teenager, but I see my daughters feeling it even more. It is harder than ever to get into a good college and teens are so overbooked and stretched way too thin. I am eager to find out what Homayoun's tips are for helping girls in this situation. 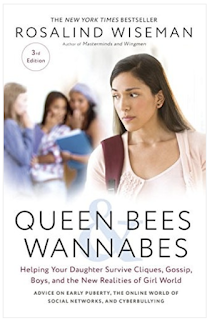 According to reviews, this looks like a good book for parents of elementary school aged girls especially. 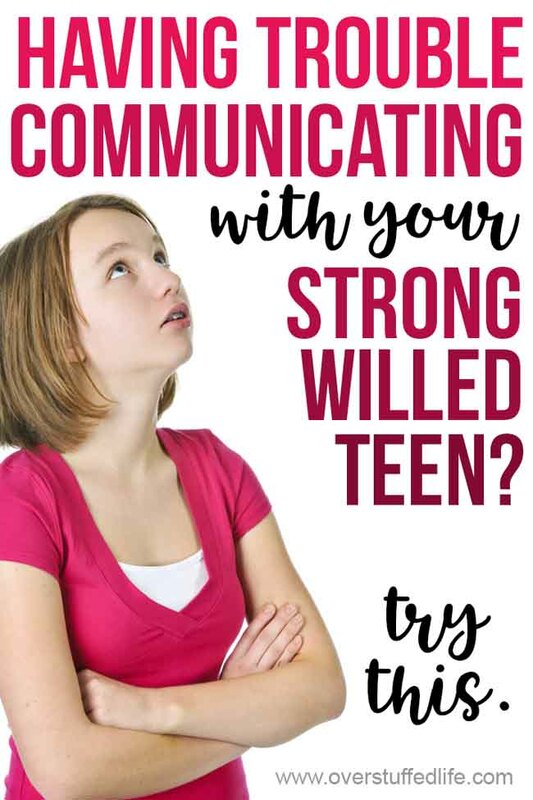 The information is similar to many other books I have listed and promises to help your daughter learn to deal with cliques and bullying, help improve communication with your daughter, help your daughter learn to resist peer pressure, and help you to build an emotionally healthy relationship with her.